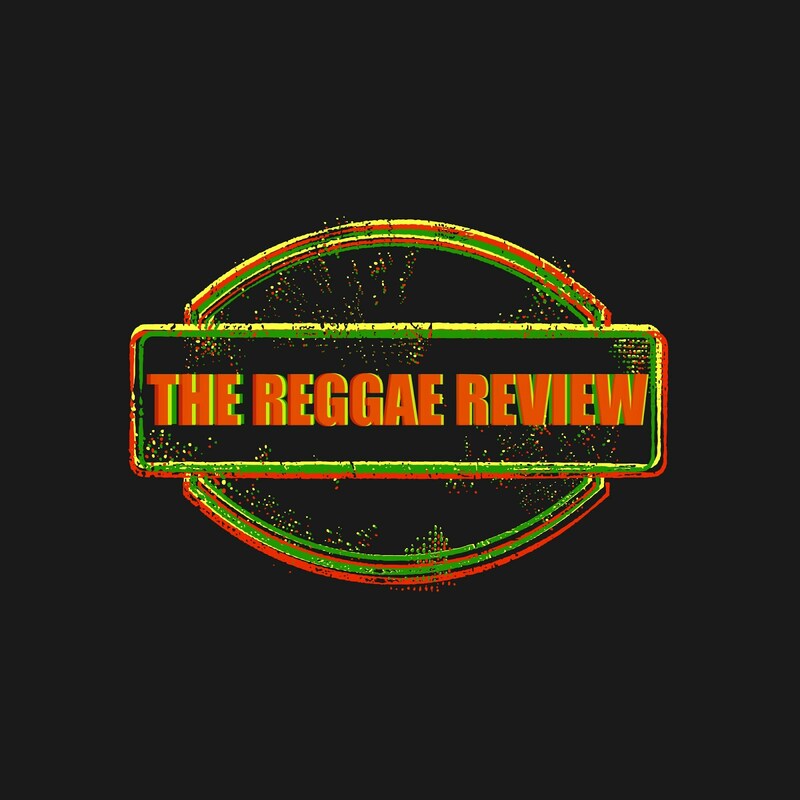 After his debut album August Town, Duane Stephenson returns with another fantastic set of modern roots- reggae music. August Town produced hits such as Cottage In Negril, Mr. B, and the anthemic title track. The up-tempo, roots jam Love Inna Di City (featuring Anthony B and Mystic Roots) superbly showcased his inherent ability to craft a tune and why the decision to pursue a solo career was definitely the right one for Duane Stephenson. With ‘Black Gold’ Stephenson delivers roots- reggae in its finest form. Tight and powerful musical arrangements play an integral part in the sound that he has developed with the help of Dean ‘Cannon’ Fraser, who serves as musical director for ‘Black Gold’ the same as he did for August Town. The album begins with Nah Play, a perfect and powerful one drop with an amazing breakdown and melody, complete with a message shedding light on the upbringing of impoverished garrison youths who seem to only pick up the gun. Listen for some real Jamaican Dub the last 10 seconds of the track as well. Next up is Fire In Me, a tremendous ballad stressing the fire and desire he has to succeed in a relationship. Stephenson has a real talent for expressing feelings that are brought on by the ladies. Truth Is featuring Mutabaruka slows down the pace but still manages to deliver a powerful message to the leaders who don't seem to appreciate the reality of the sufferer. Stephenson encourages them to persevere and trust in the almighty and thus overcome anything. Mutabaruka’s deeply passionate delivery really shines bright. Deception shows a softer side of Duane Stephenson. Spanish guitars and soft drums set the musical tone as he delivers a tune about the mind games that lovers tend to play. Suffer’s Heights (Rockers Version) is the first of several Boom Tunes on ‘Black Gold’. He tells an amazingly vivid story like only he can about the impoverished state that the tiny island of Jamaica is in, Suffer’s Heights being the bottom of nothing, "The youths them can’t find no dinner, and ah pure old clothes them dress up inna." The instrumentation done by the one and only Dean Fraser is, simply put, amazing. Next up is Woman, a dark, spanish- guitar- driven ode to the ladies. Stephenson croons "Cause when god made this land, his greatest gift to man, was certainly a woman." Fraser displays his undeniable expertise on a saxophone solo that would make Steve Gregory and Wham proud. On the title track Black Gold Stephenson clearly and fervently expresses his displeasure for governments and their love for oil, specifically mentioning the ‘Eagle’ and ‘Three Lions’. People every where are suffering, yet it seems their main focus is on crude oil. "Nature Boy, is this your great vision of democracy? For you no longer care for the people in despair. Well, it seems you've trade your soul for Black Gold." Jah Works is another Boom Tune. The words are strong and descriptive, telling people to stand up for what they believe in. The message is clear: Everybody has something beneficial they can teach to somebody else. "People don't understand when Jah start something new, so never be afraid of the works Jah performing through you". This solid tune really showcases Stephenson’s writing ability as well as his faith in Jah. Rescue Me features Gramps Morgan. This is a song that sounds like a conversation the two could easily have about similar love stories. It’s a very well-arranged song with excellent harmonies and it is evident from the outset that the two were meant to sing together. Duane calls on Queen Ifrica for the John Holt classic Stay At Home , telling the story of a young gal mixing up in the negativity that plagues the world. Queen ifrica gives a good verse but nothing spectacular, no disrespect. Her add libs over Stephenson's vocals are definitely a nice touch. More is another ballad for the ladies. He truly has an affinity for this. Any woman would be honored to have someone put such deep thoughts about them into a song. There’s no stopping this crooner! On Cycle Goes On, with its driving bassline and well-placed horn riffs, Duane delivers a meaningful plea for Jah's help as the never ending cycle of crime and violence destroys Jamaica. "The cycle goes on, peoples house and dreams ah get fire bomb. Can we seek a resolution? Why can’t we change the situation? Break the cycle." Ras Shiloh compliments nicely on Soon As We Rise. Voiced on Kemar Mcgregor's ‘Classic Riddim’, they each stress the importance of serving Jah and living in a positive way. "You've sold your conscience, compassion is absent, but we won’t stick around to be trampled down.” No, the negativity will not hold them down. They will rise above it without question. This excellent piece of musical artistry ends with another gem. Stephenson adds a lovers rock flavor to Larry Duane Addison’s mid-80s pop-soul lament Members Only. He re-paints a vivid picture of the heartbroken bringing their pain and troubles to an exclusive party. A beautiful ballad version of Suffer’s Heights closes a masterful set. 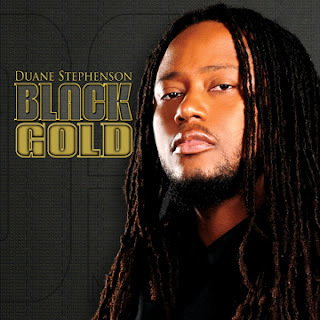 Duane Stephenson is arguably one the most under- rated reggae artists out there today. He has an extraordinary ability to put often hard- to-express feelings into song. On ‘Black Gold’ Stephenson can do no wrong! Indeed, with his inherent talents, coupled with the skillful guidance of a reggae legend like Dean Fraser, Duane Stephenson is poised for greatness. In the words of dancehall veteran Apache Scratche: “Can’t hold we down, Jah know dem can’t hold we down, tell a friend dat.” With ‘Black Gold’ Duane Stephenson can no longer be held down so make sure you tell a friend! CRUCIAL! ! ! Who is the original reggae singer of "woman". Because the Stephenson cover version sound very good.